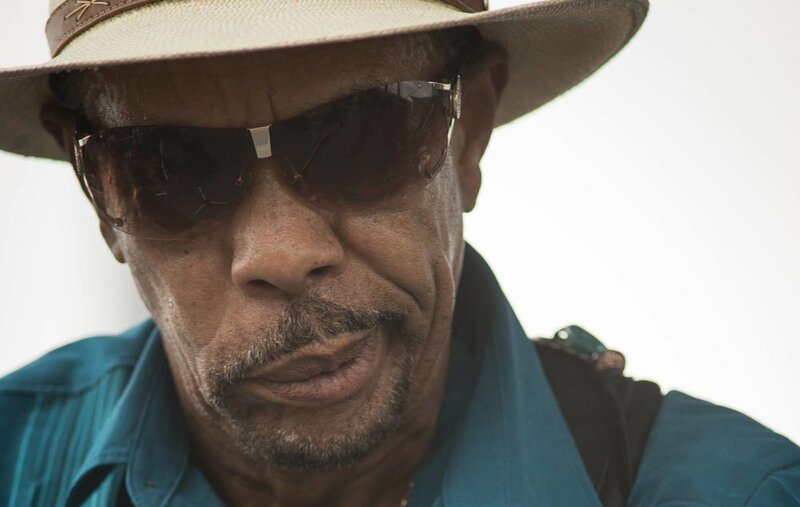 John Primer is the sound and style of Chicago blues as we know it today. Two-time Grammy nominated artist and American blues legend John Primer was the bandleader and guitarist for Muddy Waters, Willie Dixon and Magic Slim & The Teardrops. He has played or recorded with a who's who of blues greats including Junior Wells, Gary Clark Jr., Derek Trucks, Johnny Winter, The Rolling Stones and Buddy Guy. Some of the awards attached to him include: 2 Grammy nominations and 2 Living Legend honors as well as a Blues Music Award for Best Traditional Blues Artist from the National Blues Foundation and many more. This will be a legendary show where real Chicago Blues is coming to Plattsburgh with John Primer and his Real Deal Band from Chicago. It will be live blues that have never been seen in Plattsburgh, raw, electric and that distinct Chicago sound. Opening act is Ausable Branch, an Adirondack songwriter duo composed of Cliff Reynolds and Heath Richman. 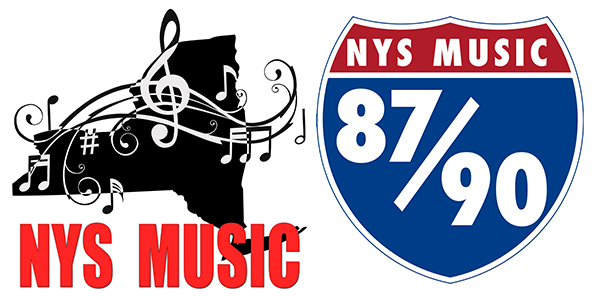 They play a blend of original folk, rock and blues music and are considered North Country rising stars. This is a real special do not miss show on Friday, April 13th at Olive Ridley's. Doors open at 7PM and show starts at 8PM. Tickets will be $18 in advance and $20 at the door. Advance tickets are available at www.plattsburghbluesandjazz.com, Olive Ridleys or at Alpha Stereo at 322 Cornelia street.